Though, this British Lion in the finale wasn’t as influential still he contributed 11 points of Toulon from the boot. The match was a nail biting one with 16-15 triumph opposite ASM Clermont Auvergne (ASMCA) in Dublin. From nine games of Toulon in 2012-13, he got 108 points. It was a tally, which he bettered by five points the following season. Toulon took the trophy in the final campaign of the Englishman. Together, the record points-scorer of England scored 855 points for Toulon and Newcastle Falcons in the competitions of two European –in European Cup games it was 370 in 30 and in Challenge Cup ties it was 485 in 37. It is not like this player is remembered only for the scores that he has made in the game. But, his contribution in the game of Rugby is much more and also for his club. Because, of his extra powerful performance, he got injured on several occasions. But, then he came back with more power and caliber. 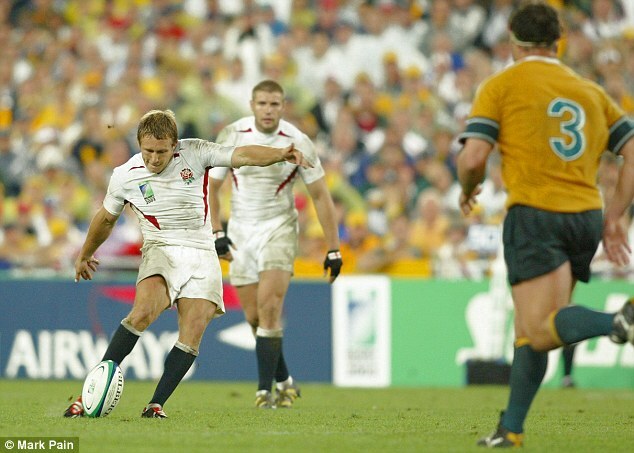 Rugby will always remember some of the great games played by him and also him as an astonishing player.